Michael combines very good project management abilities, mainly on international projects, with a strong SAP HR experience (analysis, functional design, and implementation of HR solutions). In 18 years working experience with different customers, he has gained a strong overall knowledge in nearly all the HR modules of SAP, especially in Personnel Administration, Organizational Management and Time management. 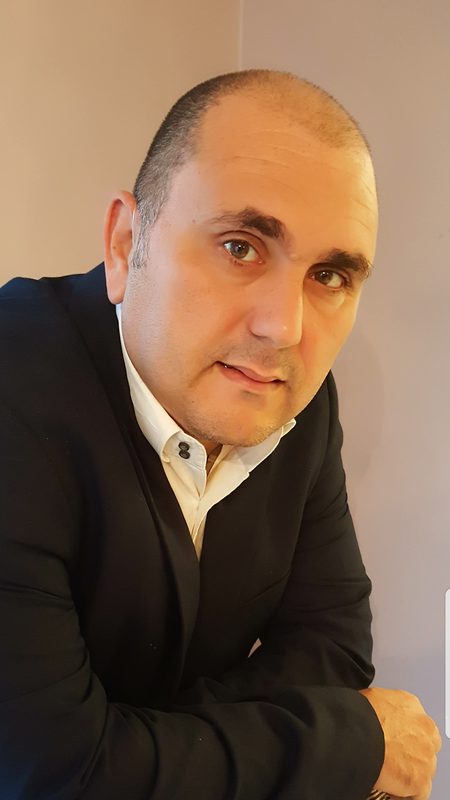 Michael has been involved in different projects on SAP HR (managing planning, budget propos al in presale, implementation and quality check during projects), and he has a deep experience on large multinational projects, where he took part in the global template definition, which is crucial for international projects.. He has a strong functional profile, but he also has a good knowledge of ABAP development. That is why he can work with autonomy. Moreover, his overview of SAP HR (both technical and functional) allows him to offer global solutions. During his last assignment, he was the SAP HR Team Leader. After the definition of the Global Template, he took part in the roll-out of the solution, combined with some local implementations (France, Canada, Singapoure, Germany, etc.). He was also in charge of the application maintenance. He has also an experience on master data integration between SAP HR and WorkDay. Master Data and Time Management implementation for France.